Newhall Lawman Makes Ultimate Sacrifice, 1-4-1909. Arizona Jack Gets Away with Murder of Deputy Constable Charles De Moranville. 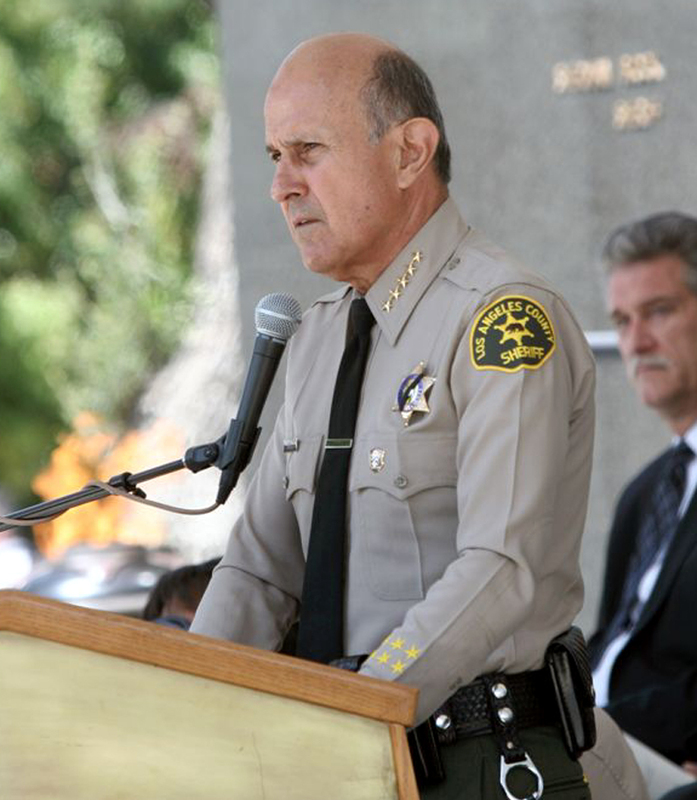 May 29, 2013  Los Angeles County Sheriff Lee Baca adds Deputy Constable Charles A. 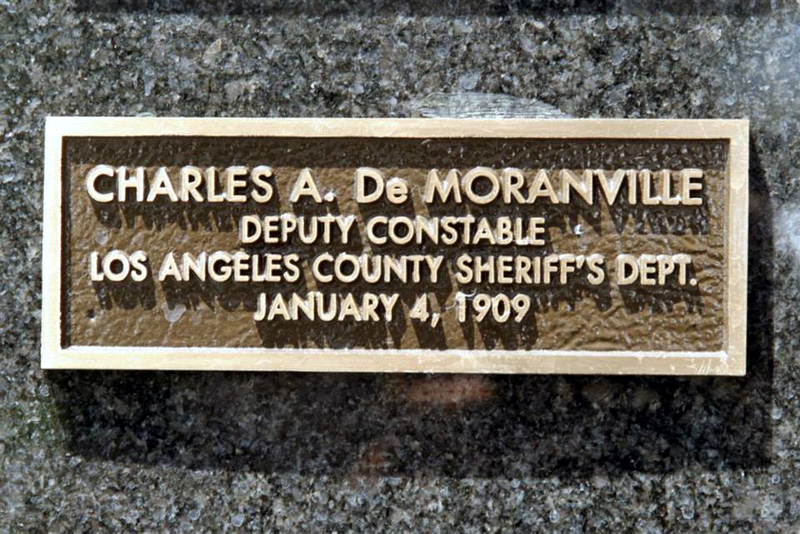 De Moranville's name to the Memorial Wall at the LASD Training Academy in Whittier, joining 479 other officers from various L.A. County agencies who were killed in the line of duty. Late in the first decade of the 20th Century, the rolling ranchland of Newhall in north Los Angeles County was still very much connected to its wild and wooly 19th-century roots. The ranch hands and other residents of the small township were a restless bunch. In December 1908 there were 104 arrests in the community despite the fact that it contained only 200 inhabitants. 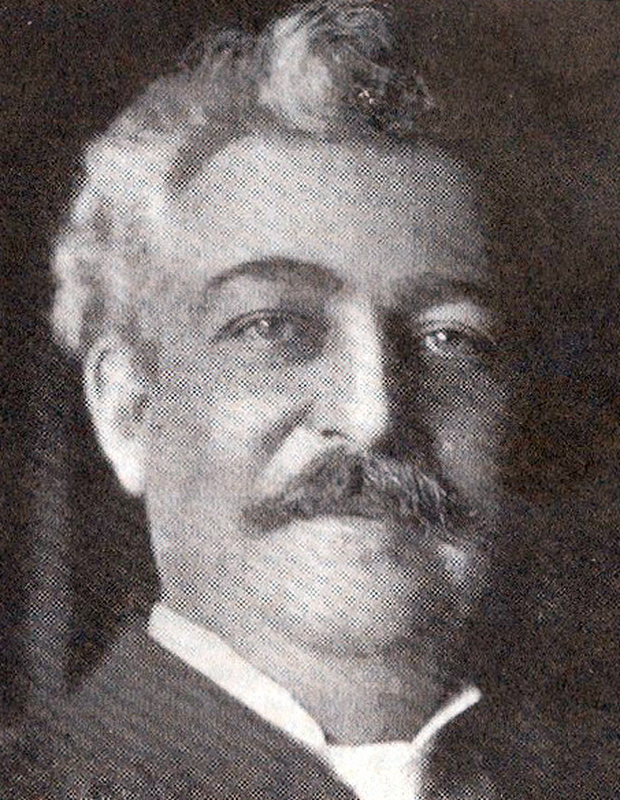 Sheriff William "Billy" Hammel's deputy sheriffs numbered less than thirty in 1909 and the Sheriff, by necessity, often took an active role in the apprehension of suspects. In remote villages in unincorporated areas of the county like Newhall, day to day law enforcement was conducted by the township constable and his deputy. If a complicated case arose requiring more investigation, the area deputy would be called; but the majority of the 104 arrests in December 1908 were made by Constable Ed Pardee and his Deputy Constable Charles D. De Moranville. About 8 o'clock on the evening of Jan. 4, John "Arizona Jack" Allen, a cowboy and miner from the Imperial Valley, was enjoying a raucous evening at a local saloon. Arizona Jack, a 35 year old drifter, was not very aptly named. He was born and raised in Macon, Mississippi and only relocated to Arizona in 1903 before making his way to southern California in 1908. Inspired by alcohol, Jack had a loud disagreement with the saloon's keeper. Words were exchanged and Jack drew a pair of revolvers. This encouraged all the other patrons of the establishment to hastily depart and sent the bartender scampering out the back door. The decamped bartender placed a call to constable's office and reported the disturbance and the name of the perpetrator to Deputy Constable De Moranville. Charlie De Moranville and Arizona Jack were on friendly terms when the ranch hand was sober, but his actions in the saloon crossed the line and required the deputy constable's attention. De Moranville arrived at the saloon on horseback, but by then Allen had fled along with two flasks of whiskey he liberated from behind the bar. The sound of gunshots along the railroad tracks outside the township drew De Moranville's attention and he ran off in that direction. Just what transpired next is a subject of conjecture and the only eyewitness account of the events was the one relayed by Arizona Jack in his defense. The facts that can be proven are these: De Moranville tried to take Jack into custody, a gun battle ensued in which the constable fired three shots to Jack's one. Jack was grazed by at least two of the bullets, but Jack's round entered De Moranville's side and killed him. When De Moranville's body was found Constable Pardee was summoned. He formed a posse and called downtown Los Angeles and informed Sheriff Hammel of what occurred. The Sheriff climbed into his new locomobile along with former Sheriff and then Deputy Sheriff, Martin Aguirre. At the wheel was Deputy Billy Frye, who was the operator of the Department's first motor vehicle. The quick apprehension of Allen only one day after De Moranville's murder was partly attributed to the use by Hammel of his recently acquired automobile. According to newspaper accounts, Hammel and Aguirre covered over two hundred miles in the car and twice cut off Arizona Jack's attempted escape forcing him back to the area around the Kellogg Ranch where Allen worked as a hand. The Sheriff also cleverly employed another tool that would not become a standard means of apprehending wanted suspects in Los Angeles County until decades after his death. He used the dog that Arizona Jack rose from a pup to locate him. Jack hid out in the hills near the Kellogg Ranch during the day, but he snuck back onto the spread and into its large barn as a place of shelter against the cold January night. Hammel sent the dog into the barn and he was able to sniff out his master as he hid under some sacks. Jack tried to escape the friendly barks of his own pup by crawling off into the night, but Hammel found him and drew a bead on him with his rifle as Aguirre put him in handcuffs. After initial denials, Allen confessed to the Sheriff that he shot the deputy constable, but claimed that he did not know it was De Moranville at the time and only fired in self-defense. Jack told Hammel that after the disturbance and his hasty retreat from the Newhall saloon things got much worse for him. He claimed that he was accosted by four "footpads" on the railroad tracks outside of town. The men tried to "overpower him and rob him." As evidence of this, Jack showed the Sheriff how one of his pants pockets was torn and his watch chain was broken by one of his attackers as he tried to steal it from him. Jack claimed the struggle was so intense that he lost his gun, but he was fortunate enough to be able to retrieve it and fire several shots at his attackers chasing them away. These gunshots were what brought De Moranville. It was dark and the constable approached him from behind. De Moranville ordered him to throw up his hands, but never identified himself. Before Jack could comply with this order, De Moranville inexplicably began shooting at him. After the constable fired his second shot, Allen drew his revolver, whirled and fired one time convinced that he was now engaged in a gun battle with one of the men who attempted to rob him minutes before. De Moranville managed to fire one more round, but it only grazed Allen. The constable then fell mortally wounded while Jack fled toward Kellogg's Ranch. The lack of a witness to the shooting, coupled with the fact that Allen did have bullet holes in his clothes, minor injuries from the gun battle, along with the fact that it was common knowledge that Allen and De Moranville were friends, seemed to lend some credence to Arizona Jack's assertion that his shooting of the constable was a case of mistaken identity. To get to the truth of the matter, the District Attorney's office dispatched its chief of detectives Samuel L. Browne to Newhall to investigate the circumstances of the gun battle. During the course of Browne's investigation, he determined that De Moranville "was regarded as one of the most careful officers in the county… He would not draw a revolver unless it was absolutely necessary." By contrast, Browne learned that Arizona Jack Allen was "looked on as a quarrelsome person when drinking, and handled his gun with the utmost carelessness." Browne also found that some of Allen's "statements in explanation of the trouble do not coincide with the facts…" Browne's testimony at Allen's preliminary hearing on March 4th was said to convincingly refute Arizona Jack's assertion that he was robbed and in a struggle with anyone prior to being found by De Moranville. Allen was held to answer by Justice Summerfield and bound over for trial in Superior Court. Despite succeeding in getting a trial date for Allen, it was clear that the district attorney's case against Arizona Jack was weak. The D.A. 's office needed more than what was found in Browne's investigation as evidence against Allen's character if it was to convict him. What was needed was an eyewitness who could testify to Allen's state of mind that night. The man they sought to testify at trial was named Frank Contreras. Contreras was not available for the preliminary hearing, but during the course of Detective Browne's investigation into Allen's activity the night of the shooting Contreras claimed that he witnessed Allen brandish a weapon and make threats against other persons. Three weeks before the trial began Contreras was tracked to a ranch in Redondo, but days before the trial was to commence Contreras was nowhere to be found and a search for him by the D.A. 's detectives proved futile. District Attorney Asa "Ace" Keyes. A jury for Arizona Jack's trial was impaneled in Judge Davis's court on June 1. District Attorney Asa Keyes prosecuted the case for the County and Attorney Fred H. Thompson represented Arizona Jack. 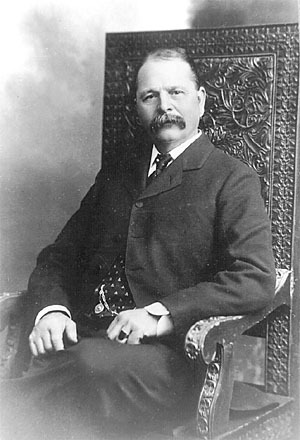 Testimony began the next day with Doctor George W. Campbell describing his autopsy of Deputy Constable De Moranville. The fatal thirty-two caliber round penetrated his "right side under the arm pit, passing around the fourth rib and through the lungs…" This seemed to indicate that his arm was extended as if holding a weapon when he was shot. Rancher Joseph R. Moore testified he found a watch fob and ring under a fence ten days after the killing. This suggested that they were hastily torn from a man's pocket as he fled. Pedro Castreno testified that it was so dark on the night of the murder that it would be impossible to identify a person "except at close range." This helped Arizona Jack more than the prosecution. But Frank I. Putka, bartender at the Rivera saloon, stated that three hours before the shooting Allen left some "baggage" at the bar yet never returned to claim it. The prosecution thought Arizona Jack's failure to return for his property suspicious and suggestive of guilt. 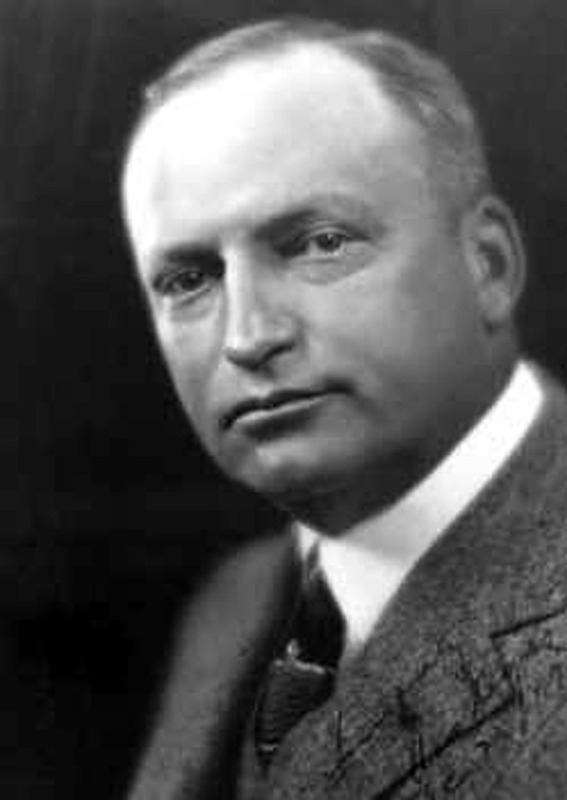 The next day Jack's employer Charles Kellogg testified that his ranch was on the most direct route from the shooting scene and Sheriff Hammel stated that when first arrested Jack "would not admit he had shot anybody." But when told that he had in fact killed De Moranville, he replied, "Why, I wouldn't hurt Charley for the world; he was one of my best friends." With that the prosecution rested its largely circumstantial case. On June 4, Arizona Jack took the witness stand in his own defense. Jack's account of the shooting riveted the courtroom and was retold by the Los Angeles Times on June 5th in an article that they titled, "Gun-fight Science of 'Arizona Jack'". Jack, in a Mississippi twang that the writer for the Times attempted to recreate, explained the nuances of a gunfight and the tactics he employed to stay alive and kill De Moranville. May 29, 2013  Deputy Constable De Moranville's sacrifice is honored with a new plaque on the Memorial Wall at LASD's Training Academy in Whittier. "'I didn't get hit because I was bendin' ovah when I fiahed,' Jack explained scientifically. 'When the other man is using a Colt's,' he said, 'you allus want to lean over. Cause why? 'A Colt's is a very high-power gun, and it nearly allus shoots high. A man in a gunfight will allus shoot too high if he is using a Colt's. If you're standin's up when he shoots, it makes a line shot, and he will sho' get you.'" Jack then jumped off of his chair and crouched down for the jury using his finger in lieu of his revolver to demonstrate the combat stance he assumed when he shot and killed the deputy constable. Arizona Jack's dramatic testimony was compelling and clearly swayed some on the jury. Deputy District Attorney Keyes attempted to impeach Jack's character by saying that over a decade before he had already served five years in an Arkansas prison for stabbing a man to death. Allen adamantly denied this charge. What the District Attorney failed to attack was just how Jack was so certain that the weapon De Moranville used against him was a Colt. A stranger might employ any handgun against him, but by his own admission De Moranville was a friend. He would know what kind of weapon the deputy constable carried and why it was necessary to crouch low to respond to its employ against him. Just how he recognized the weapon being used, but not the identity of the man wielding it was never raised by Deputy D.A. Keyes. 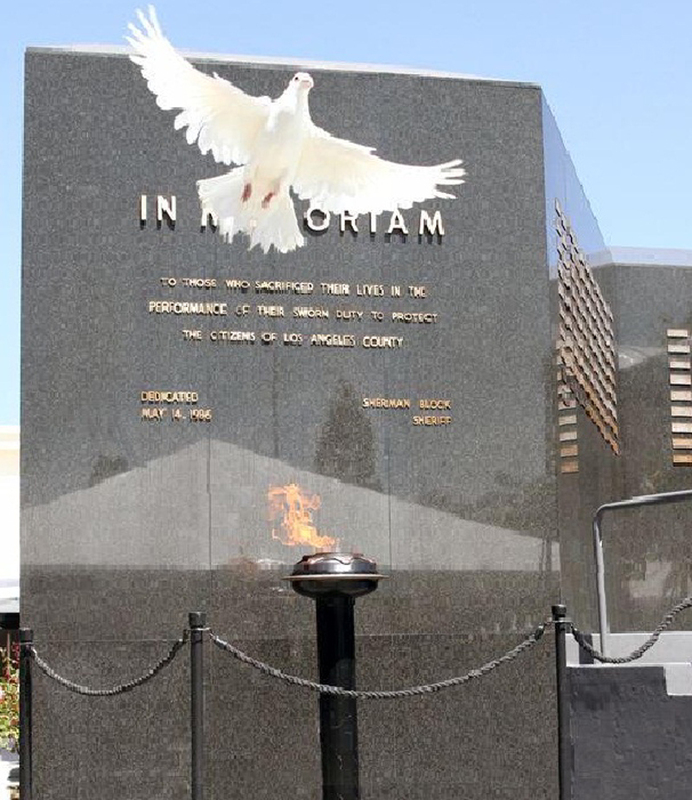 May 29, 2013  Doves are released and the Memorial Flame is lit to recognize Deputy Constable De Moranville and three other Southland officers whose names join those on the Memorial Wall at the LASD Training Academy in Whittier. In the end, the weight of the circumstantial evidence against Allen was not persuasive enough to sway the entire jury and it hopelessly deadlocked seven to five. In an effort to save face, Deputy D.A. Keyes immediately filed perjury charges against Arizona Jack and had him rearrested, asserting that he lied on the witness stand about his murder conviction in Arkansas. Keyes also vowed to retry the case stating that additional evidence would be available in the future. An August date was set for the new trial. On July 1, the perjury charges against Allen were dismissed in Justice Ling's Township Court when the necessary records from Arkansas confirming his conviction and serving prison time in that state failed to arrive. Then, on July 14, the Los Angeles Herald reported that Judge Davis dismissed murder charges against Allen on a motion of District Attorney Fredericks when no additional evidence materialized and the D.A. felt that no conviction against Allen was possible. Deputy Constable De Moranville was regarded as a "brave and fearless" lawman. He was only 39 years old when he died, and he left a widow. The sacrifice of no peace officer should be forgotten. Thankfully, we now know Deputy Constable De Moranville's story. May he rest in peace. To read about the addition of De Moranville and three other officers to the Memorial Wall, click here.